Today, more and more multi-medias appear, like digital cameras, SLR, laptop, tablet, smart phone and so on. At the same time, an increasing number of files become important to us. In order to protect the documents well and avoid data lost disaster, we will back up important files regularly. But which backup software is the most appropriate one? Renee Becca, the best free backup software, can help you backup files/partitions/system easily through humanized and advanced backup technology. 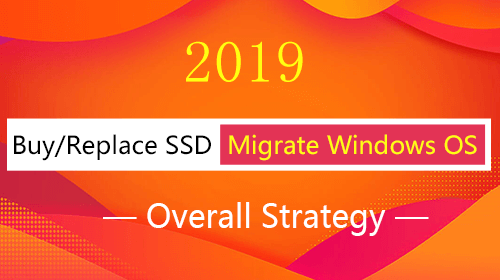 Having observed the computer users’ data backup needs, we have designed the backup software which has mixed many humanized functions and backup modes to save your precious time and disk space. Like Differential backup mode, Incremental backup mode, Chain backup mode, .etc. 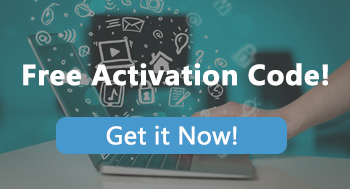 Free version is available now. Step of how to back up files/partitions/system will be shown as follows. 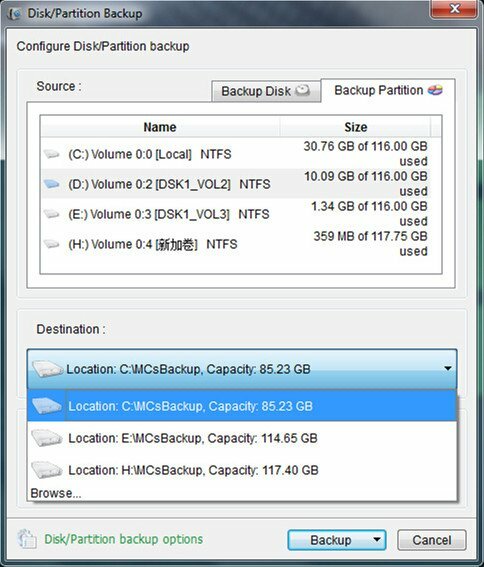 Here we take partition backup as an example. Step 1: Launch the software and click “Backup”. 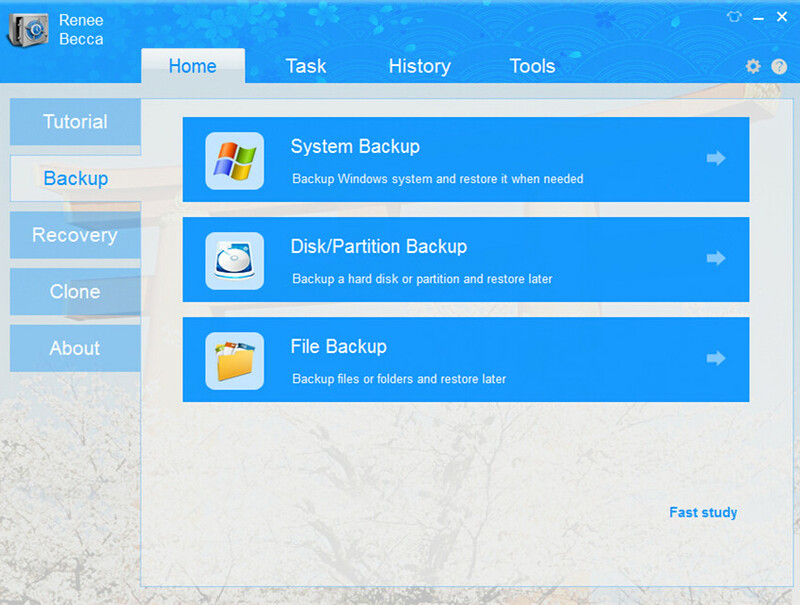 Step 2: Select the source partition and backup destination in the pop up window. 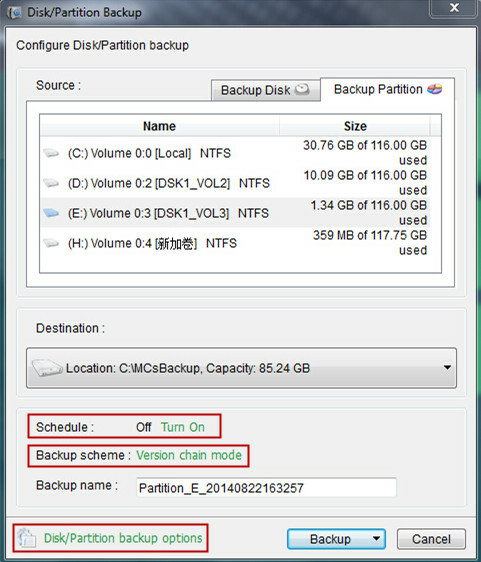 Besides clicking “Backup” button directly, you can also set backup schedule, scheme (mode) and options. Step 3: Click “Turn On” in Schedule and make a plan of when to back up in Scheduler window. After the scheduler set, Renee Becca can backup the same partition in the set time. 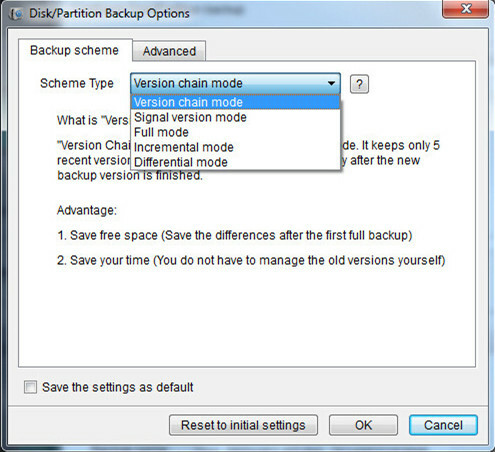 Step 4: Click the “Disk/Partition backup options” in the bottom of “Disk/Partition backup” window. 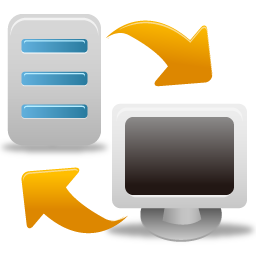 In Advanced Options, there lots of options like compress the backup files or not, shutdown computer after task finished and so on. 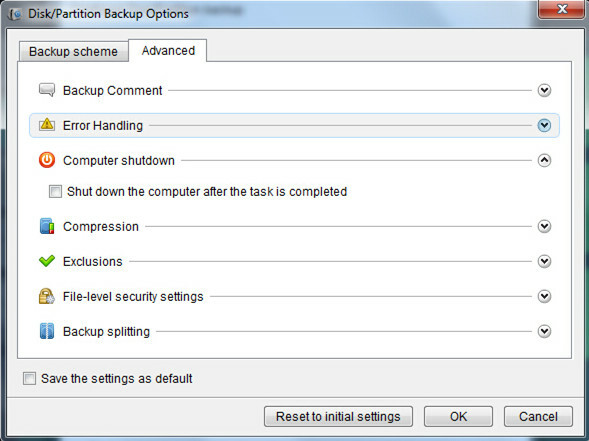 Step 5: Select the backup mode you want. Various backup modes are provided in Renee Becca, like Incremental mode, Differential mode and so on. Detailed introduction will be released once you click the related backup mode. Humanized and advanced technology, multiple backup modes, speedy backup and perfectly restore ability make Renee Becca become the best backup software. Now free version has been released! 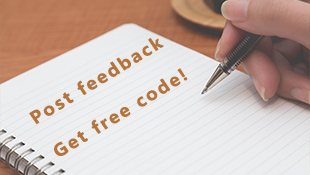 Download and have a try! Purchased version is also provided.